This is a lifetime achievement award, recognising an outstanding dedication and exceptional contribution to conservation in Africa.  This prestigious award is sponsored by Investec Asset Management. Every year, the identity of the winner is kept secret until the Awards Ceremony. A magnificent trophy is presented to the winner, as well as a grant of £40,000 towards their work. Previous winners have included Clive Stockil from Zimbabwe, Richard Bonham from Kenya, Garth Owen-Smith from Namibia, John Kahekwa from DRC and in 2017 Rian Labuschagne, former Park Manager of Zakouma National Park in Chad. You can watch Pete’s story below. If you’ve been inspired by Pete’s story, learn about another finalist, or let others know about the Tusk Awards.